Tighter Restrictions For London Basement Conversions? Tighter Planning Restrictions For London Basement Conversions? 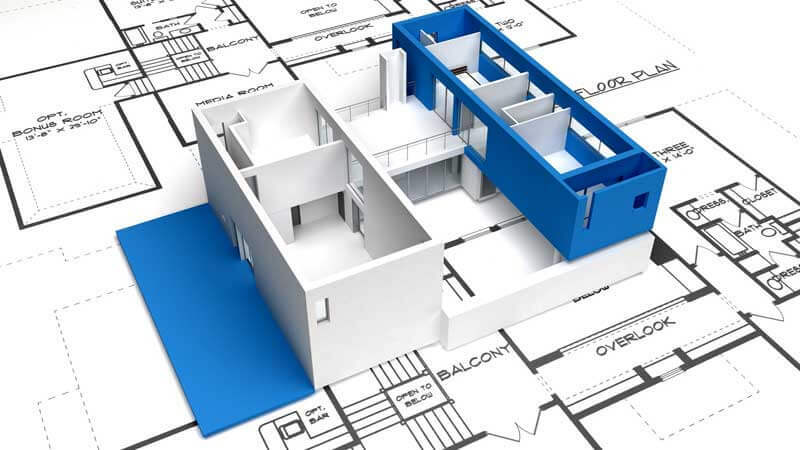 People considering basement conversions in London could find it harder to get their plans approved, after the government announced that tighter planning restrictions will be put in place for giant basement conversions. Communities minister Baroness Williams of Trafford said the government is aware of the problems that construction work can cause, the Daily Telegraph reports. Basement conversions in London are becoming evermore popular, whilst planning laws are becoming ever more restrictive. In the Royal Borough of Kensington and Chelsea, homeowners can only apply for a basement conversion of up to 50% of their garden, and only one additional basement floor will be permitted. If you’d like to find out more about basement conversions in London, please get in touch with us here at The Oxford & London Building Company.